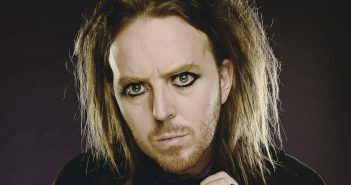 You are at:Home»Posts Tagged "Groundhog Day"
Abi Cutler discusses how wacky, eyeliner-wielding Australian, Tim Minchin, went from piano-playing comic to award-winning composer. 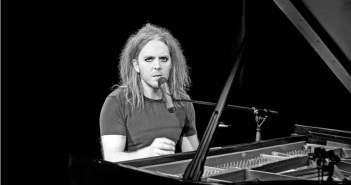 Harley James Mitford reviews the underwhelming new musical from Tim Minchin and Matthew Warchus. 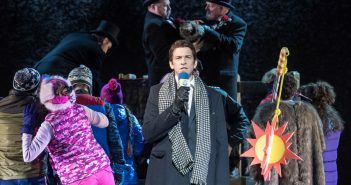 Groundhog Day is moving Broadway – with music and score by Tim Minchin. The new Sky Atlantic comedy gets off to a mixed start, claims writer David.